Patterns > Hawaiian Applique Patterns > Turtle Bay Hawaiian Quilt Pattern 40in. Turtle Bay Hawaiian Quilt Pattern 40in. 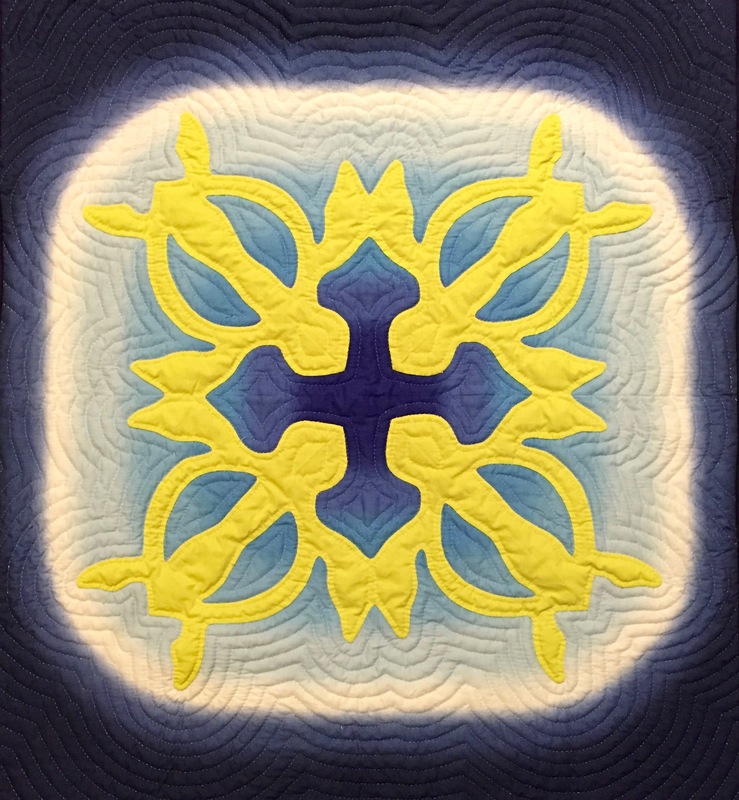 Turtle Bay Hawaiian Quilt Pattern. 40"x40"